Camila Cabello. She is myyy girl! Fifth Harmony is soo good and I hope they get signed in 2013!! 爱情 CAMILA!!!. 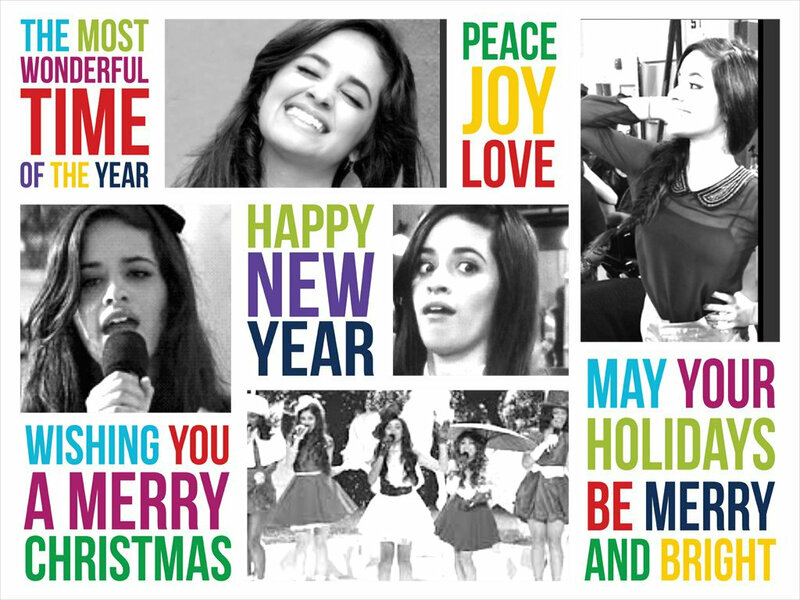 HD Wallpaper and background images in the Fifth Harmony club. She is myyy girl! Fifth Harmony is soo good and I hope they get signed in 2013!! 爱情 CAMILA!!! This Fifth Harmony fan art contains 动漫, 漫画书, 漫画, 卡通, and 漫画卡通. There might also be 报纸, 纸张, 杂志, 小报, 抹布, and 纸. OMG!!!!! 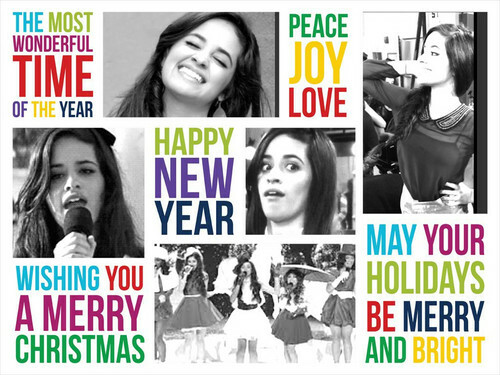 I LOVVVE CAMILA SOOO MUCH!!!!! I LOVVVE HER VOICE!!!!! HER VOICE IS SOOOOOOO BEAUTIFUL!!! SHE IS SOOO UNIQUE!!!! I LOVE HER SOO MUCH!!! I LOVE FIFTH HARMONY!!!! I know!! Love her!! We're tight-she jjust doesn't know me yet.